Synopsis: The Guts exhibition is finally here, and on this week's podcast we talk to featured artist Lana Crooks. Lana is a member of the OhNo!Doom collective and gallery director for Clutter Gallery. 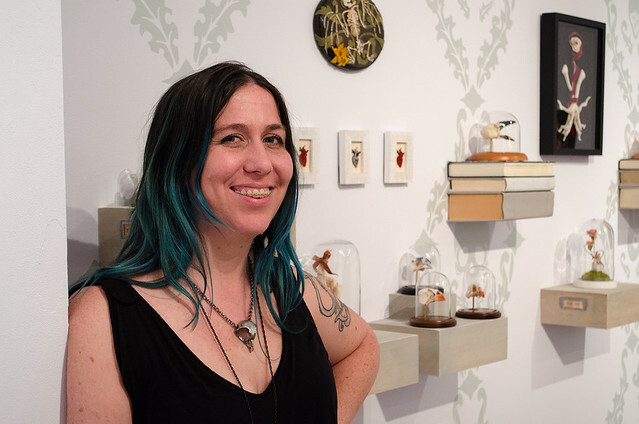 She constructs creatures from fabrics and found objects as a textile sculptor and purveyor of faux specimens and soft curiosities. 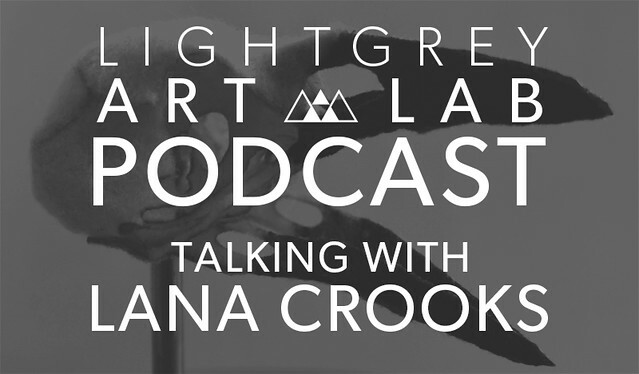 We talk with Lana about everything from her past, her process, her thoughts on mixing client work and gallery work, and much, much more.